Sands Alive – in colour! All the fun of Sands Alive with a creative twist. Sands Alive is a great toy for any kid. Consisting of sand and other natural ingredients, the only way to describe the feeling of this material is sublime! Mess free Sands Alive is 100% organic and never dries out. It is non toxic, hypoallergenic, bacteria resistant, water soluble, and gluten free. 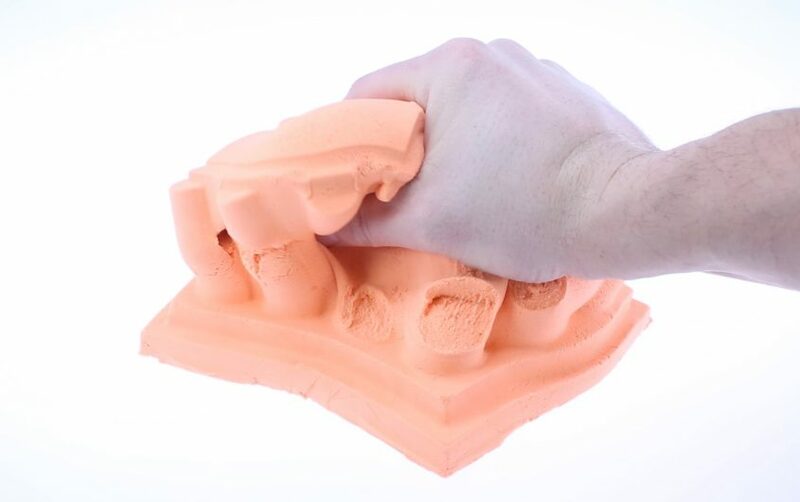 Sands Alive is soft to the touch, and holds its shape when you want it to! Squish it, form it, roll it, you’ll want to play with it again and again!